(Originally posted on July 21st 2009) One of the best feelings I get is when the “experts” from the major financial institutions comes up with the same conclusion that I … Continue Reading Authors or Analysts? Relationship between sports and markets? 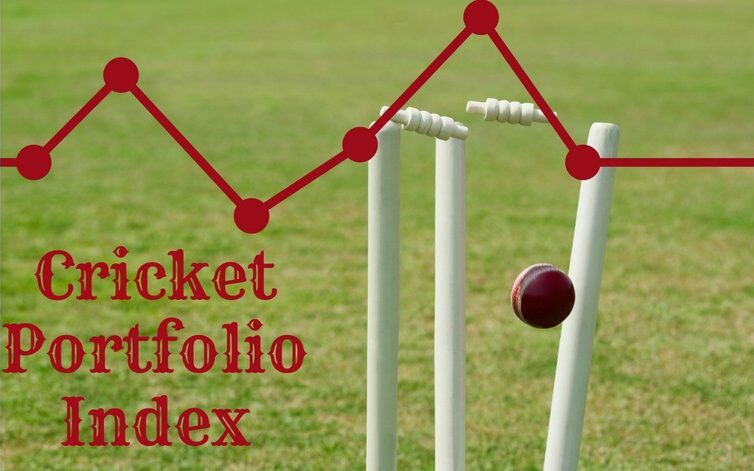 (Originally posted on June 15th 2009) Maybe my theory about the relationship between sports and financial markets is wrong.If this theory was true then the English markets should have opened … Continue Reading Relationship between sports and markets?